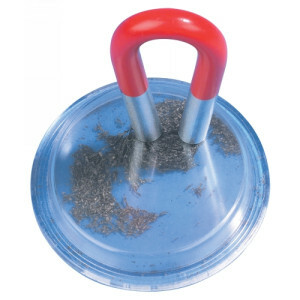 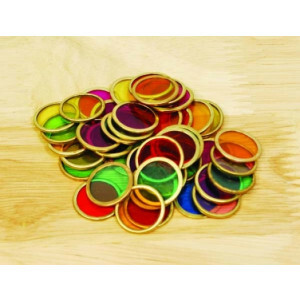 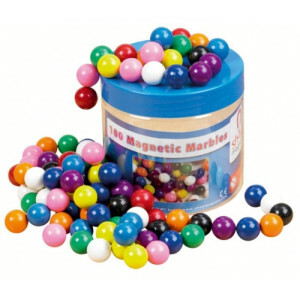 Attract the attention of your students with a range of magnetic products and resources. 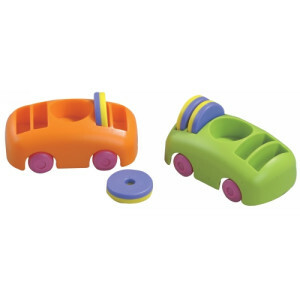 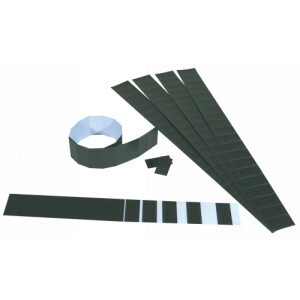 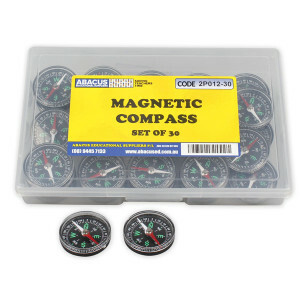 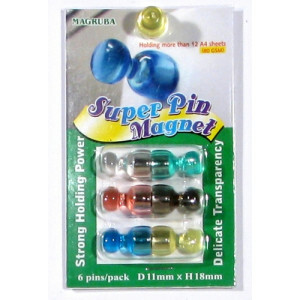 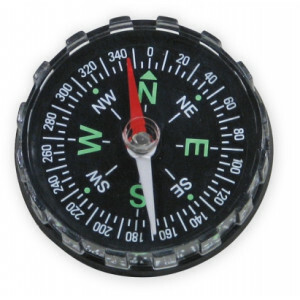 Our magnetic accessories can be used to teach simple physics and explain polar opposites. 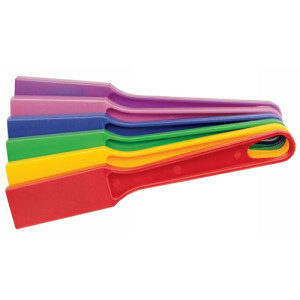 Our creative props and products ensure the learning will stick in the minds of your students.